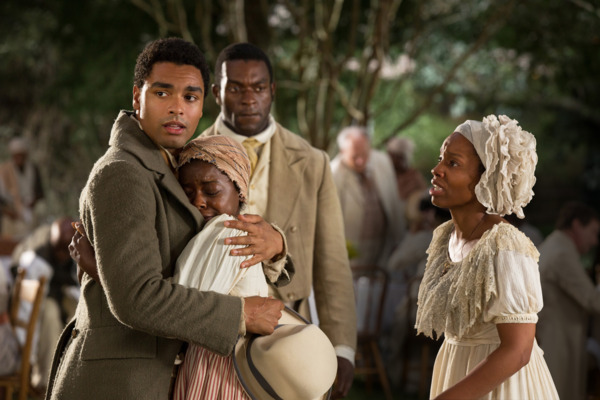 Roots Finale Recap: Family Reunion This soulful, vital American narrative deserves better. 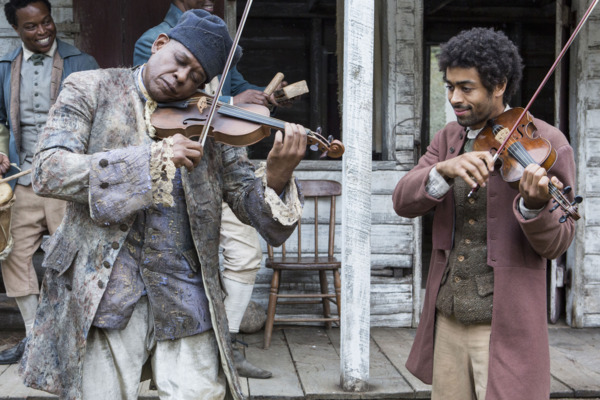 Roots Recap: Dueling Grounds This is the grisly essence of so-called gentlemen and their “civilized” tradition. 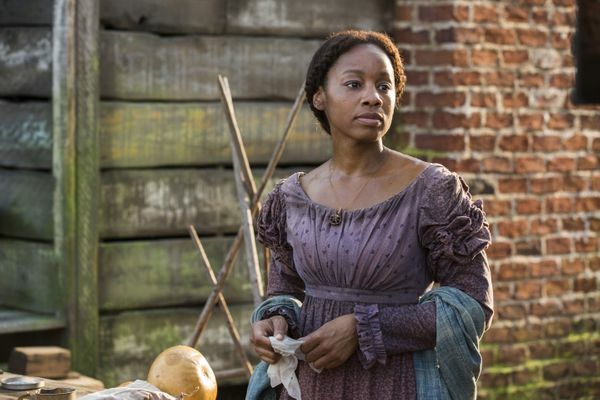 Roots Recap: The Only Thing That Is Greater Than You Another clunky installment of Roots, despite a few charming subtleties. 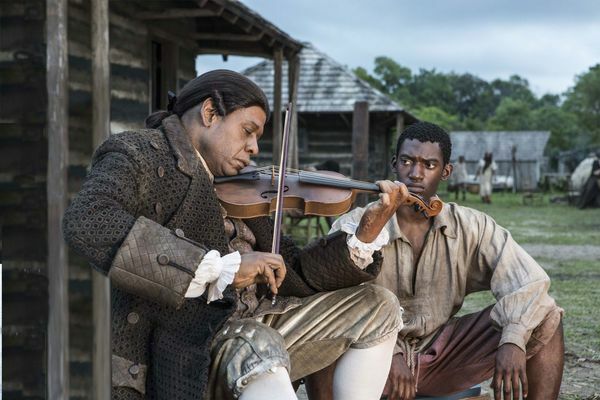 Roots Premiere Recap: The Birth of Kunta Kinte The new Roots is ambitious, but it lacks the patience to tell its story.